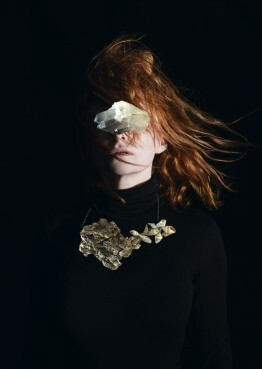 Goldfrapp have announced a very special show at London’s Royal Albert Hall on 18 November 2014. 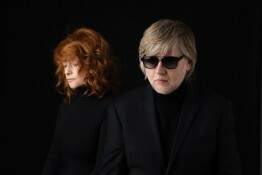 The evening will see the band perform their latest album, Tales Of Us, in full alongside a selection of live favourites with accompaniment from the London Contemporary Orchestra and a choir. 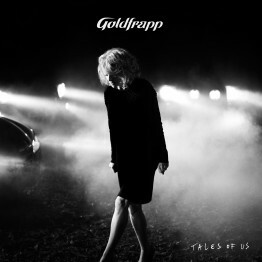 A sumptuous body of work, Tales Of Us was two years in the crafting and is their most narrative, cinematic and intimate recording so far. All the songs bar one are named in the first person with a cast list of evocative character sketches. 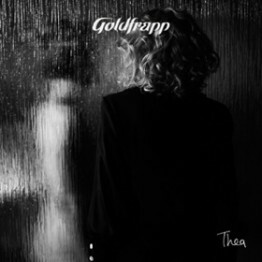 Their contrary love affairs, suspense, hallucinations, fairy tales and modern folklores are documented and the traces of redemption they find in song take the poetry of Goldfrapp’s delicately considered music somewhere brand new. The album is accompanied by a series of short films for Stranger, Laurel, Jo, Drew and Annabel, all directed by Lisa Gunning – and available in the Tales Of Us Deluxe Edition, out now. 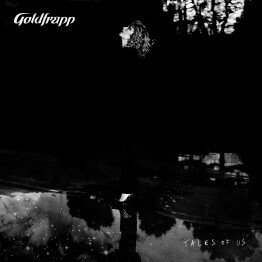 The Tales Of Us Deluxe Edition includes the original Tales Of Us album, plus the audio from a very special live performance, Live from Air Studios. This performance was originally broadcast alongside the short film, Tales of Us, as part of a global cinema event in March 2014. 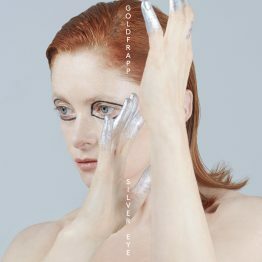 The performance from the iconic Air Studios in London features classic Goldfrapp favourites, Train, Utopia, Strict Machine and Clowns with stunning versions of Clay, Alvar and Thea from Goldfrapp’s spellbinding new album. The Tales Of Us box set featuring a beautiful 40-page hardback book, a 12” lithographic print, DVD featuring the album in 5.1 surround sound and documentary on the making of plus Tales of Us on CD and vinyl, is also available now on Mute.